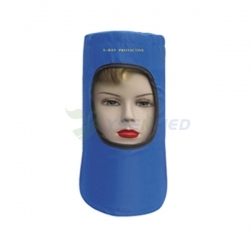 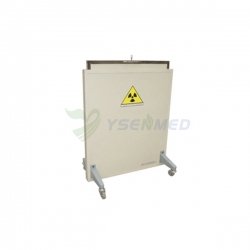 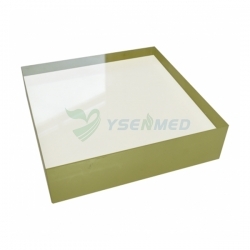 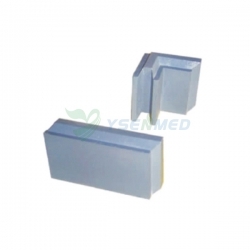 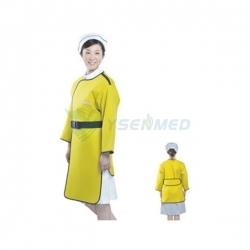 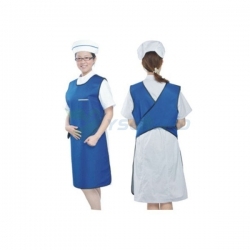 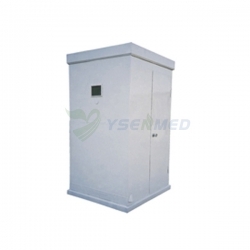 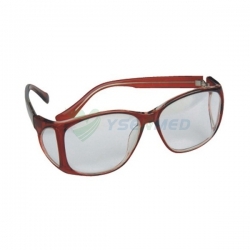 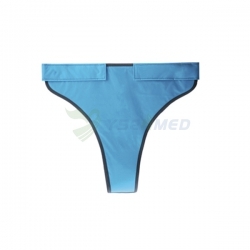 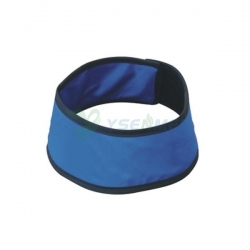 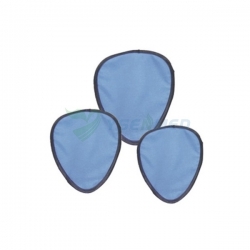 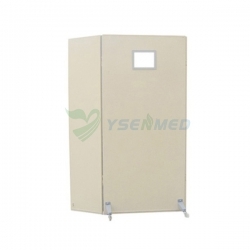 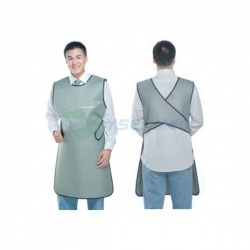 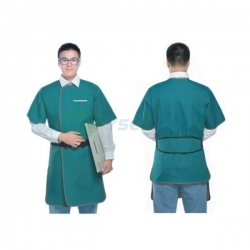 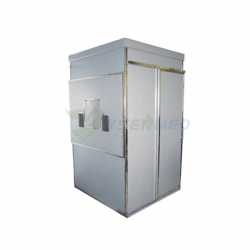 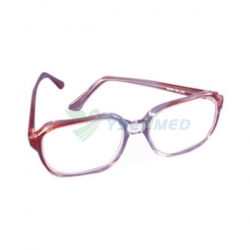 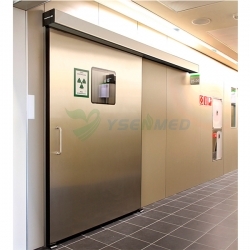 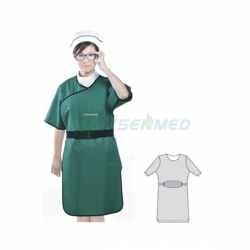 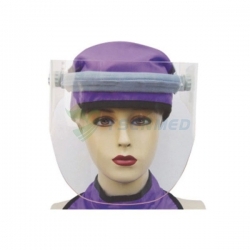 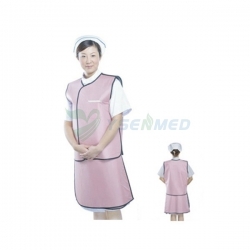 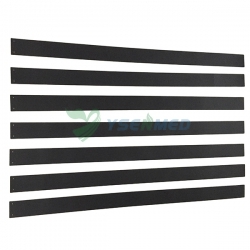 Hot Sale X-ray Protection Series / X-ray Protection Products For Sale With Good Prices. 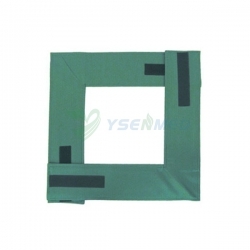 Lead Sheet, lead lined door, leaded window, lead apron, lead jacket, lead vest, lead coats, lead glasses, lead screen, lead cap, lead gloves, etc are available. 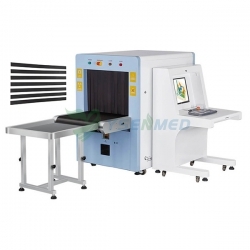 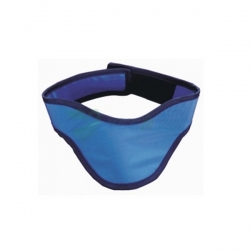 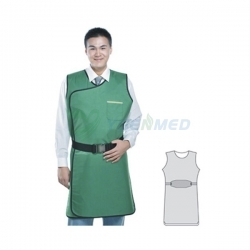 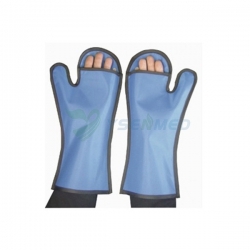 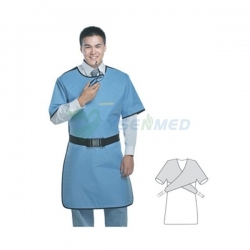 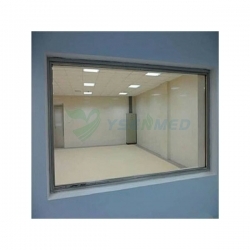 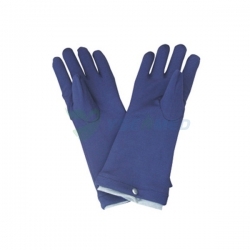 Inquiries for x-ray protection products or any other medical equipment items are warmly welcome.